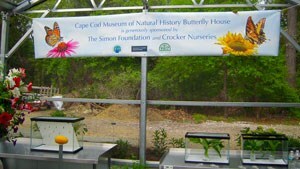 The Museum has expanded their successful honeybee program by planting a butterfly garden and building a butterfly house. 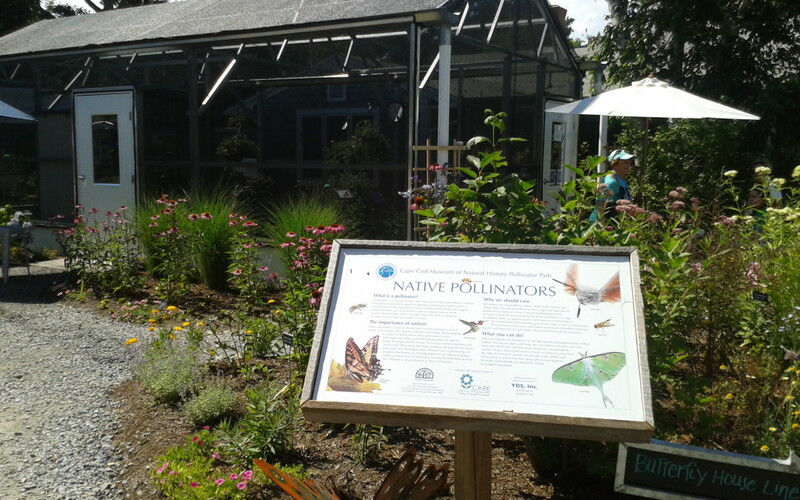 Visitors can view native plant species that encourage native pollinators, including butterflies, bees and hummingbirds.The garden’s Pollinator Path leads to the Butterfly House, where visitors will learn about the challenges faced by the butterfly populations, their breeding, care, feeding and life cycle. 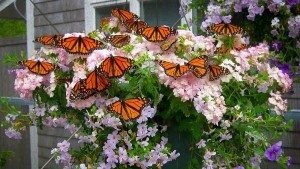 And, visitors have the unique opportunity to hand feed the butterflies, in the house!